Hosted in the cloud and available through a browser on any device, Flobot allows you to create and send invoices to your customers instantly. Invoices can be created with your company brand, contain a full breakdown of the service you have provided, you can attach the original signed worksheet, the quote and even pictures. And to make sure your client gets the invoice you can get an automatic sms sent out along with an email. 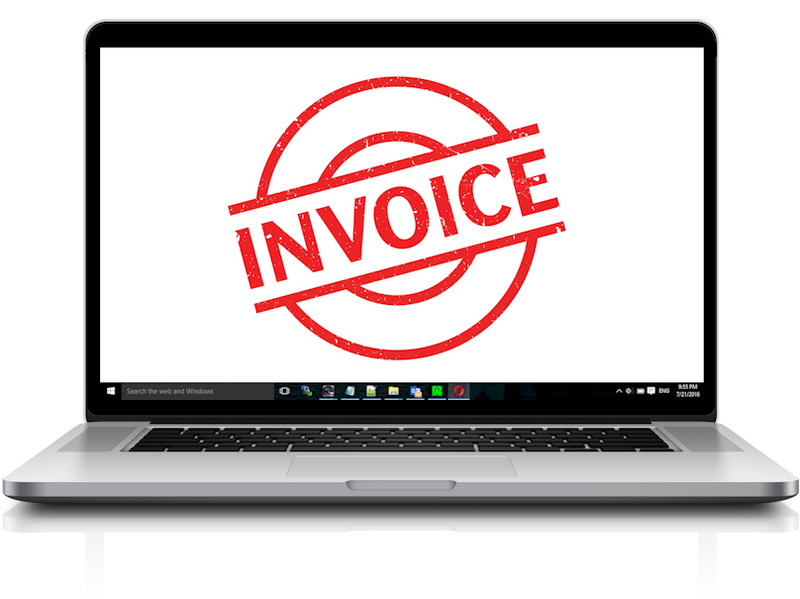 Fast invoices encourage fast payments and increase cash-flow. Cash-flow is King. Don't let your cash-flow dry up due to unpaid or even unsent invoices. Flobot enables you to get your invoices out to your customer as soon as the work has been completed. At the end of a project, where taking an instant payment has not been possible, Flobot lets you quickly and easily send a fully itemized invoice containing labour charges, time and materials. Flobot's PDF based invoicing template is beautifully laid out, easy to read and even easier to create. Just like all your other Flobot generated documents, your invoices can be easily customised with the look and feel of your brand to create a seamless end to end experience for your customers. 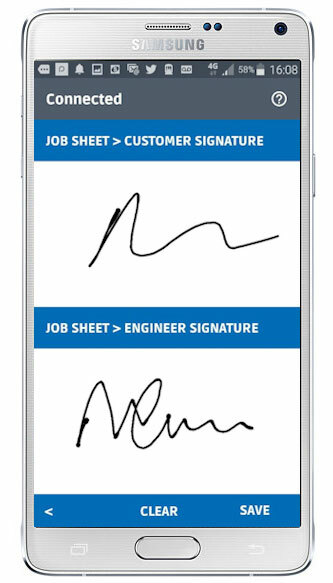 Thanks to Flobot's unique order stage tagging on every job, you'll know exactly where all of your orders are - including those jobs where payment is outstanding. Now you can issue a copy invoice or use Flobot's built in 'Overdue invoice' template for those times where you need to be a little more direct. Flobot can export all of your invoicing contact and sales data straight across to most major accounting packages such as Xero and we're adding more all the time. By selecting the 'export invoice data' option, Flobot seamlessly sends all of your important data across, allowing you to avoid having to manually enter data from one system to another, or even import Excel spreadsheets - it's all handled in one easy, seamless step.